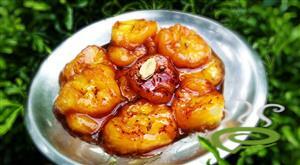 Pazham nurukku is a traditional kerala recipe ripe plantain.Its simply a caramelized plantain bites made with jaggery.its very easy to make and you can serve it as a evening snack. 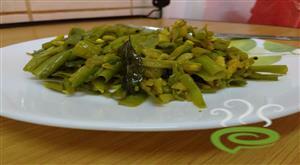 Easy veg side dish which can be served with rice. 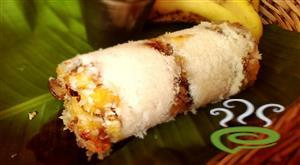 Vazhaapindi or Banana Stem Kootaan is a traditional styled vegetarian side dish, very popular in South Indian homes that go well with hot rice. 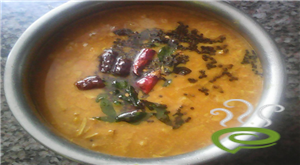 Vazhapindi is cooked with toor dal and other spicy ingredients. 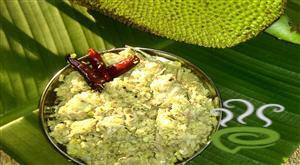 The tender part of the Banana Stem is used for Vazhapindi Kootaan preparation. 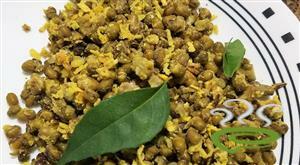 The dish is a combo of very rich nutrients like potassium and other vital nutrients required for body. 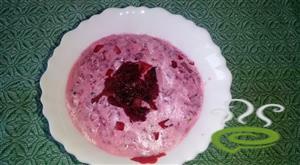 The dish is very easy to prepare. 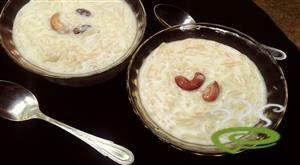 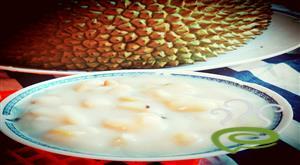 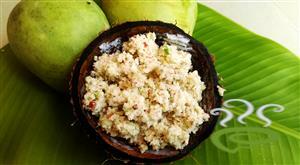 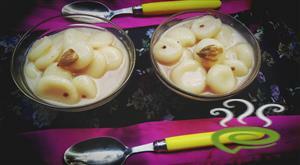 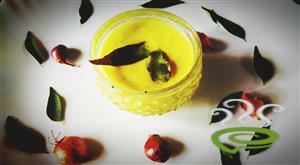 You can explore a well detailed Vazhapindi Kootaan recipe here.